TheBeautyWay provides bunch of beauty products at one place. 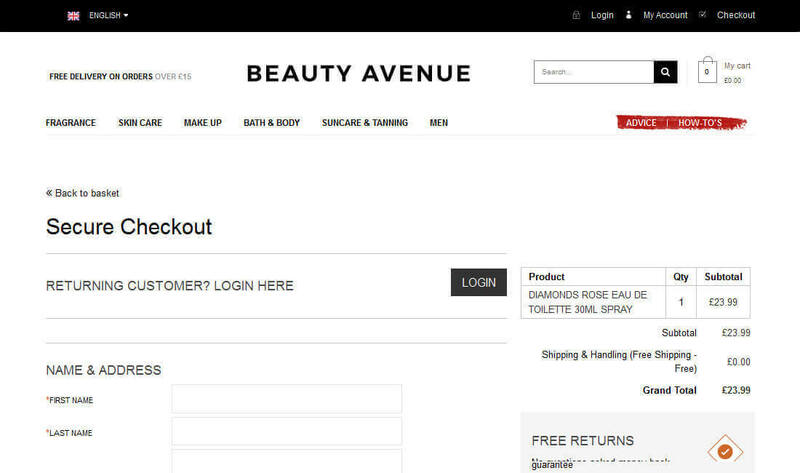 It makes easy to customer to find specific product with related options for beauty products. TheBeautyWay products belongs to real world needs of daily usage, hence needed to match requirment of product of every age and every person. Beside the representation it also needed a system to fulfil bulk of order they were getting smoothly. 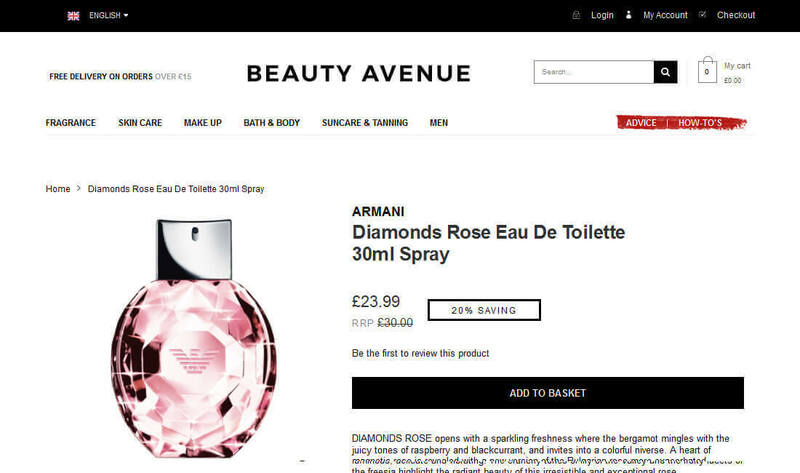 We worked with the design team to realise the designs to beauty product pages. 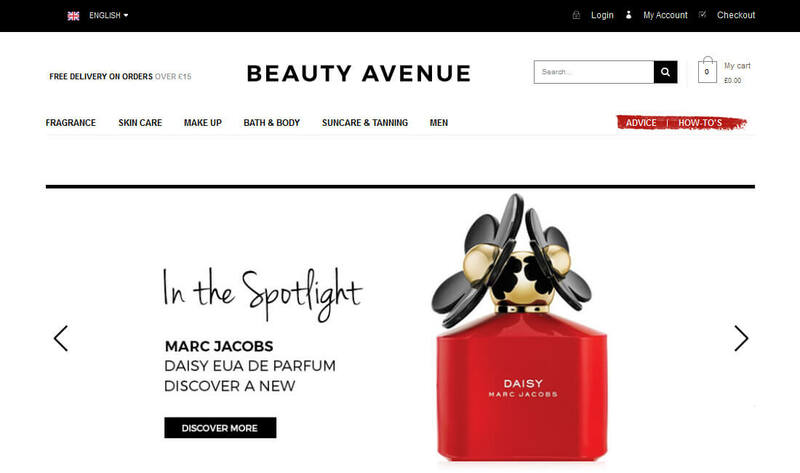 With pixel-perfect vision we created Magento themes for each unique product of TheBeautyWay. After delivering absolute solution respective to their requirement TheBeautyWay team is very satisfied and also they got very good customers.